Expired 5mo ago . Last validated 5mo ago . Used 15 times. 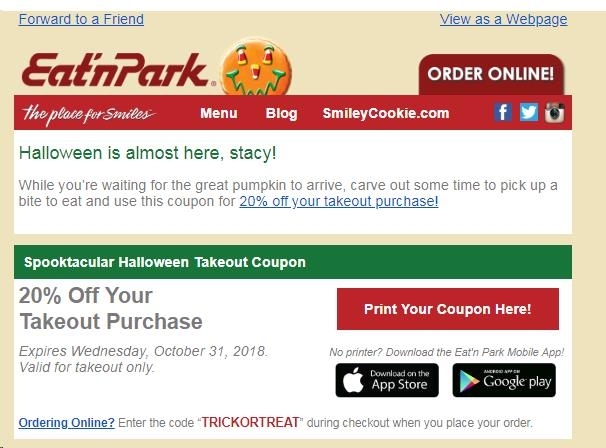 @2save2spend 20% Off Your Takeout Purchase Expires Wednesday, October 31, 2018. Valid for takeout only.